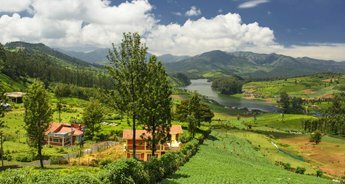 Come explore two beautiful states of southern India, Tamil Nadu and Kerala that replete with galore and fragrance, lush greenery and vivid beauty. 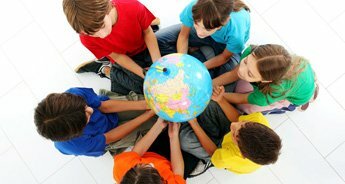 In our 13N/14D tour package, we will pamper you to the fullest by providing a list of amazing itinerary that will tour you around inspiring places. Our first stop from the itinerary will drop you to Chennai where you get to see museums, parks, and of course the beach. 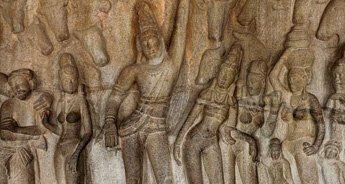 After a visit to this modern city of Tamil Nadu, you will further be taken down towards the ancient fishing town of Mahabalipuram. 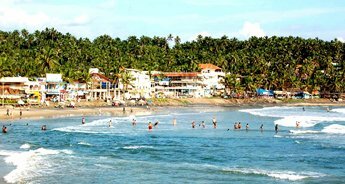 Here, you can visit the age-old temples, explore the sculpted rocks and lie on the beach overlooking the golden sunset. 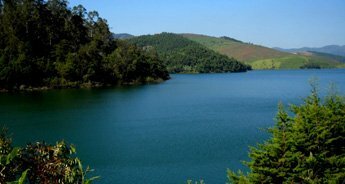 Our tour package will also guide you to Tamil Nadu’s beautiful place where once the French ruled in Pondicherry. 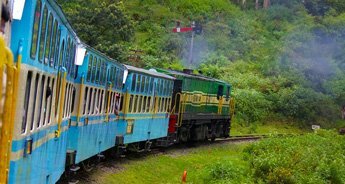 Sightseeing its attractive architecture, ashrams and museums is definitely an experience to gain while here. 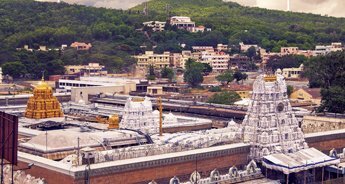 Kumbakonam is a sacred destination in Tamil Nadu that houses four large temples dedicated to Sarangapani, Kumbeswarar, Brahma and Nageswarar. You can visit all the planetary temples and also explore the village lifestyle while here. 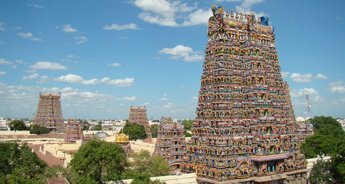 While in Tamil Nadu, our package will also take you to visit Tanjore and Madurai. 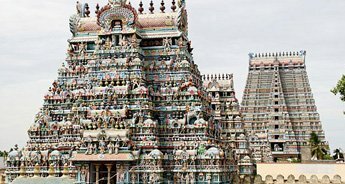 In Tanjore, you can visit the art gallery and the famous Sri Brihadeeswara temple and in Madurai, you can witness the procession of Lord Siva taken in a palanquin in the evening ceremony at Meenakshi Temple. 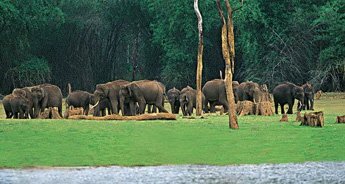 Further down towards the south-west of India, you can visit one of Kerala’s best places to see wildlife at Periyar National Park. 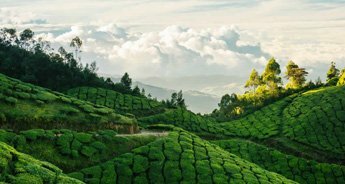 While here, you may see animal species like tiger, elephant, boar, languor, bison and plantations where you get to see flora such as Coffee, Tea, Cardamom, Pepper and more. 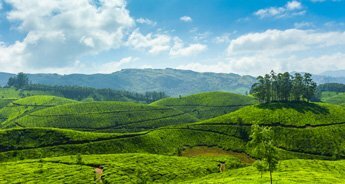 A drive to one of the scenic destination of Kumarakom in Kerala is always heart-warming. Here, all you can do is simply relax and spend time in the traditional house boats and cruise around the backwaters of Kerala. Our last stop of the tour package will lead you to Cochin where you can sightsee Portuguese houses, old churches and Chinese fishing nets. You will be received by our representative from the airport/railway station and driven to the selected hotel in Chennai. Check-in, in the Hotel and rest for a while, later go for a sightseeing tour in places like Birla Planetarium, Santhome Cathedral, Elliot Beach, National Art and Government Museum, Valluvar Kottam, Anna Zoological Park, Kalakshetra and the Theosophical Society. Return to the hotel for dinner and overnight stay. Day 2, after breakfast, check-out from the hotel and drive to Mahabalipuram, a place known for century old monolith temples. En-route, visit the city of temples, Kanchipuram. After you reach Mahabalipuram, check-in at the hotel. Overnight stay at the hotel. 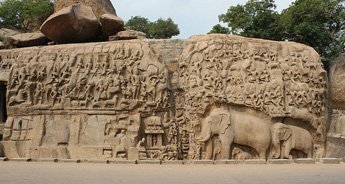 You will be spending the entire day sightseeing Mahabalipuram. First, visit the Shore Temple, followed by a visit to Arjuna's Penance, Krishna Mandapam and Five Rathas. A stroll in the beach is also a great experience overlooking the sunset. Later, return back to hotel for overnight stay. Morning after breakfast checkout from the hotel in Mahabalipuram and drive to Pondicherry. This place was where the former French possessions were located. After arrival, go to the selected hotel and check in. Later, go for sightseeing to places like the famous Sree Aurobindo Ashram, the 200 year old official residence of Lieutenant Governor, Raj Nivas. Here, you can see it's interior and exterior designed in French and Indian decor with sitting rooms and galleries having wooden furnishings. After the tour, return back to the hotel for overnight stay. Checkout from the hotel in Pondicherry and head towards Kumbakonam. 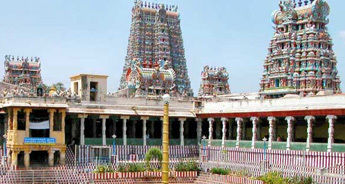 Kumbakonam is a sacred destination with four large temples dedicated to Sarangapani, Kumbeswarar, Brahma and Nageswarar. In Kumbakonam, you can find Navagraha Temples (Planetary Temples) and a visit here will complete your visit to Kumbakonam. Later, return to hotel and spend the night. 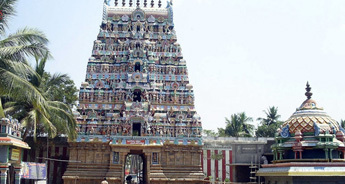 After breakfast, visit the temples around Kumbakonam and also go for a village walk and schools. Explore the housing settlements of the villages and see their lifestyle. Return to the hotel for overnight stay. Checkout from the hotel in Kumbakonam and head towards Tanjore, once the capital of Cholas (they ruled southern India between 10th and 14th centuries). Once you reach, check in at the hotel and later go visit attractions like the art gallery and Sri Brihadeeswara temple. In the evening, go for local exploring followed by an overnight stay at the Hotel. Leave Tanjore on the day 8th and proceed towards Madurai, one of the largest temple towns in Tamil Nadu endowed in rich and cultural heritage. After you arrive, check in at the hotel and rest. 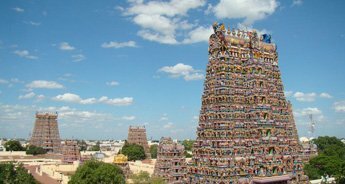 Later, go for a sightseeing tour and visit the Meenakshi Temple, here you can attend the evening ceremony, you can witness the procession of Lord Siva taken in a palanquin. After the evening tour, return to the hotel for overnight stay. On the 9th day, leave for Periyar National Park after breakfast. 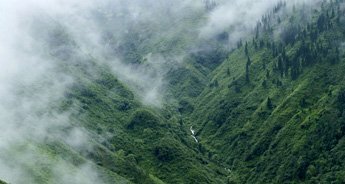 This place is famous for wildlife and it houses species like tiger, elephant, boar, languor, bison etc. As you arrive this place, check-in at the hotel and rest followed by a boat cruise in the Lake. head back to the hotel for an overnight. After breakfast, head out to see the species Periyar houses from different plantations to animals. 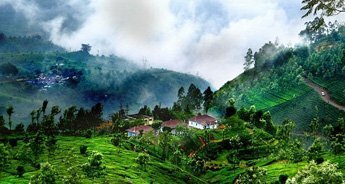 You can visit plantations like Coffee, Tea, Cardamom, Pepper and more. Also, visit the local market where fresh fragrant spices can be seen. 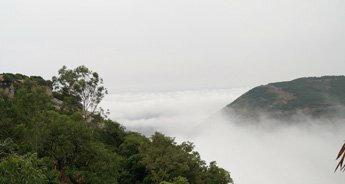 Overnight stay at the hotel in Periyar. Checkout from the hotel in Periyar and drive to another scenic Kerala destination of Kumarakom where you can stay in luxe houseboats. As you arrive, check in at a Traditional Houseboat endowed in Kerala Style. You can relax and cruise through the kerala backwaters. Overnight stay in Houseboat. The next day, you can drive to Cochin and check-in at hotel and rest for a while. Later go sightsee the 16th century Synagogue, the oldest Church in India - St Francis Church, 500 year old Portuguese houses, Mattancherry Palace, Chinese fishing nets and the Jew Town. in the evening, shop in the markets of Cochin followed by overnight stay at the hotel. After breakfast, check-out from the hotel and you will be driven to Cochin International Airport/ Railway Station for your onward journey.